I have a forever growing wish list of gifts (i probably wont get) for christmas this year so i thought i would share with you these little beauties! and dont forget to leave a comment and tell me your thoughts i value your opinion! This jumper is something i honestly thought i never thought i would ever want to own but i truly love it! 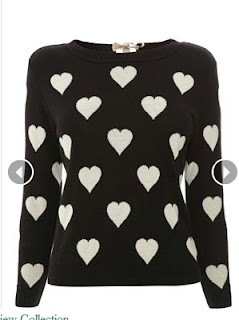 its great for christmas and can be worn with a pair of skinny Jeans and kneehigh boots = perfection! 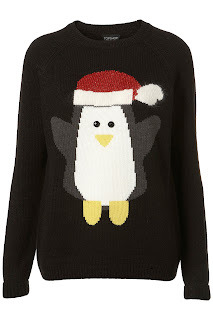 it retails for £50 From Topshop which is out of my budget boo hoo! this makes me sad! This is something i WILL oen before christmas it is stunning! its elegant and would be great for both the winter and summper for dinners out and partys. 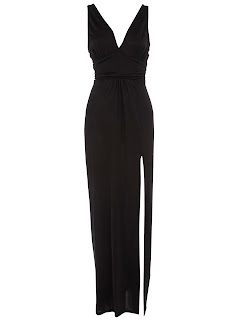 Its £45 and from Dorothy Perkins. 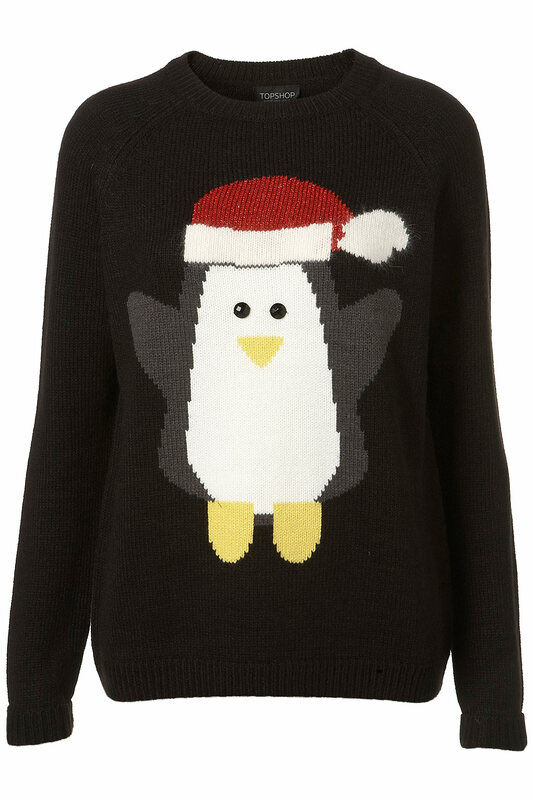 Finally something i am actually getting for christmas, this little beauty is from next and retails at £28, i love it and my step dad is buying it for me for christmas... i hope. So this is my little wish list, i have so much more i could put on there.